An introduction to Fungi found along the Bibbulmun Track. 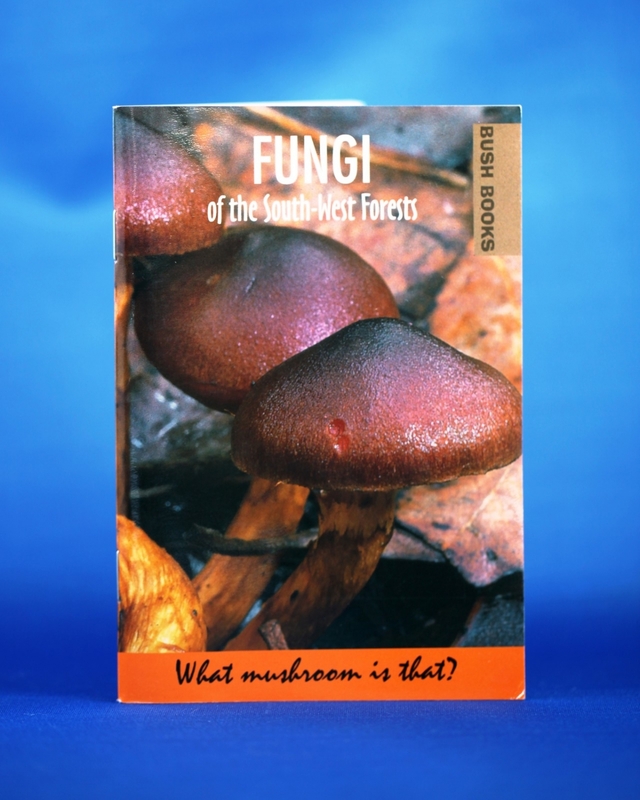 Fungi of the South West Forests is introduces you to the world of fungi and the array of species found there. Western Australia's south west is known as one of the most botanically diverse regions in the world. The jarrah and the towering karri and tingle forests are home to an amazing range of fungi, found in a variety of forms and colours. Keep an eye out for these wonders when walking on the Bibbulmun Track - particularly in late autumn in the northern half.